Lets head on over to Wisconsin as Hunter & Nikki Dempsey try to seal the deal on some Wisconsin Gobblers! 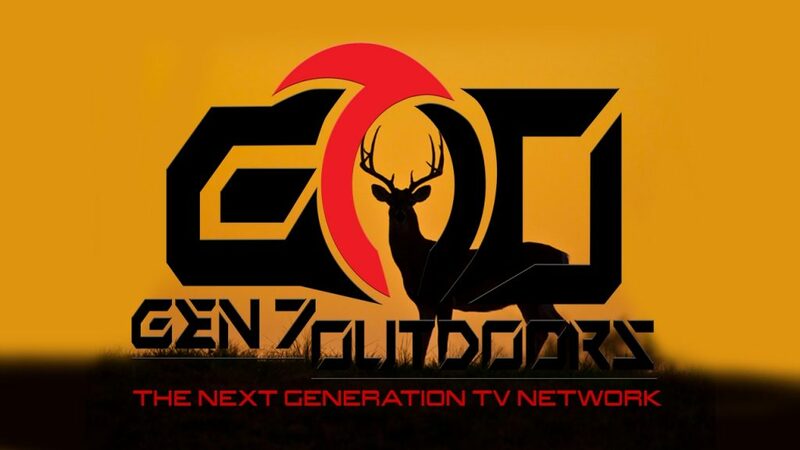 Follow along as we head on down to Tennessee as Wesley takes a young lady Named McKenzie on her very first turkey hunt, then Wesley heads out a few days later for a turkey hunt of his own! Work To Woods Season #1 Episode #1 "The Beginning"
Ride along as Evan & Scott head out to Delaware Public land to try and seal the deal on a Turkey! Matt and Brandin bring a couple youth turkey hunters on a chase to get their first birds. Outdoor Fervor founder John Ford harvest a buck of a lifetime and Prostaff member Travis Alt we throw you back to 2016 for a couple great hunts and a very nice buck. Hog hunting, Travel to Timber Creek hog hunting Ranch in Leona Tx for my Wife’s Birthday.